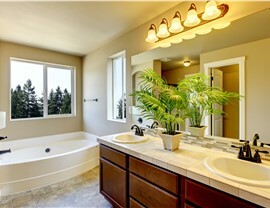 From quick installs to complete overhauls, Bath Planet can transform your entire bathroom. When you think of custom bathroom remodeling in Nebraska, you may imagine relaxing in a beautiful new shower or elegant bathtub. 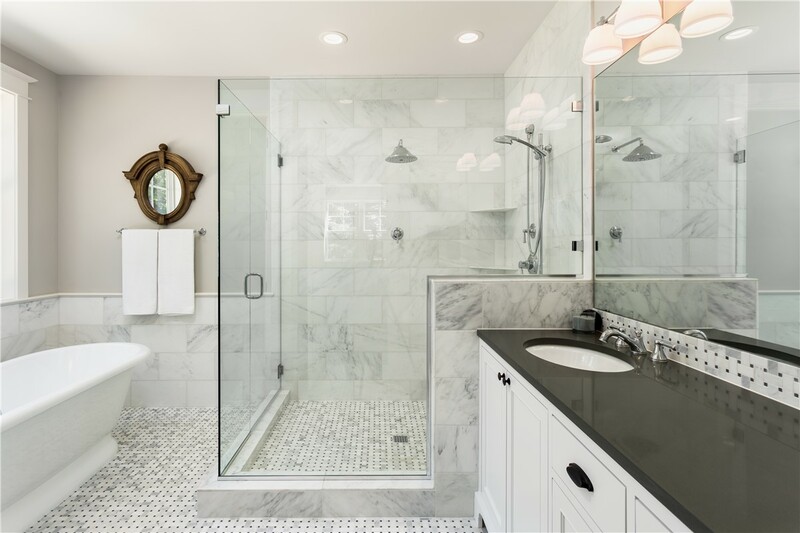 While these are certainly important aspects of an updated bathroom, a complete bathroom remodel includes stylish new fixtures, and so much more! Bath Planet of Nebraska offers expert bathroom design solutions and master contractor workmanship from experienced professionals-ensuring you receive nothing but the highest quality products and workmanship for your full bathroom remodel in Nebraska. 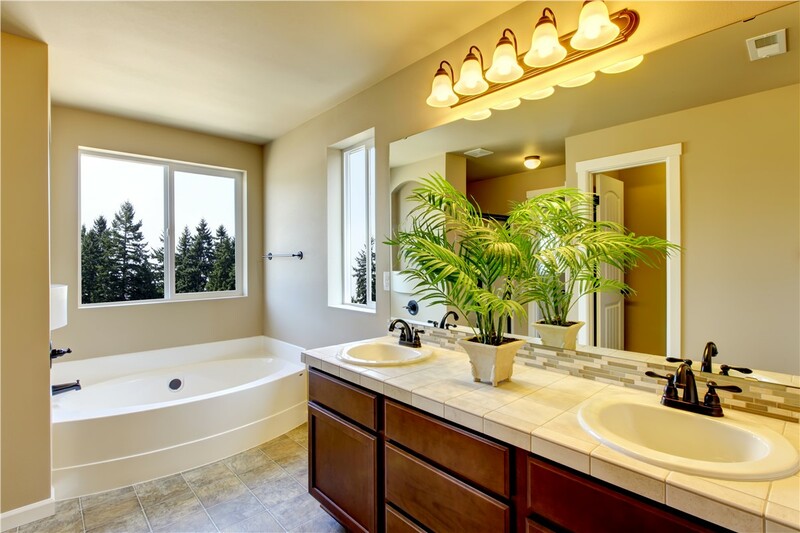 From the new vanities, custom tile, flooring and walls that you can see to the sub-floor, electrical and plumbing that you don’t, our experts provide complete bathroom remodels that will bring your vision to life. No two remodels are exactly the same, and our skilled designers, consultants, and installers understand you have unique needs. 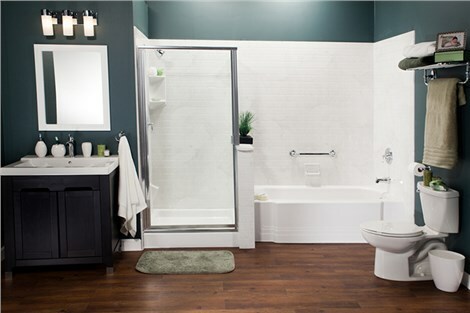 To ensure you receive the complete bath remodel in Nebraska that best suits you, our products and services can be tailored according to your requirements and preferences. 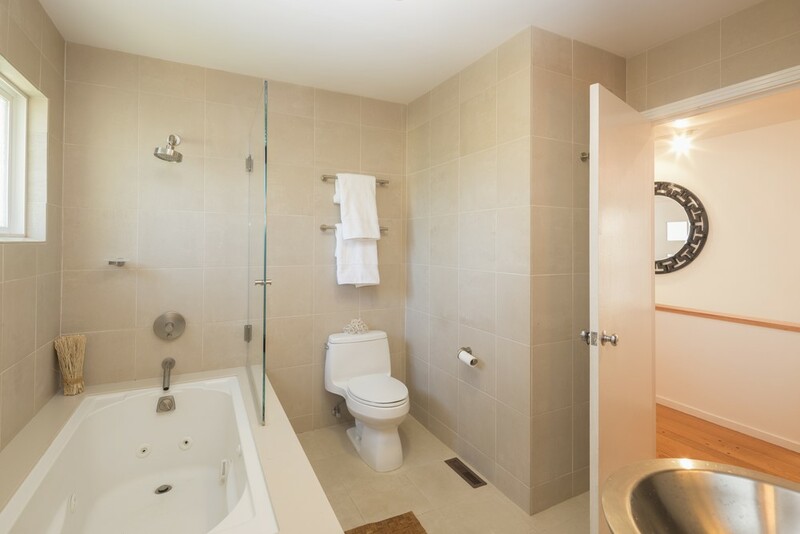 From shower replacement and installation of easy-access walk-in tubs or roll-in showers, to reimagining your space with beautiful new flooring, walls, vanities, fixtures and hardware, we offer convenient and affordable bathroom solutions. 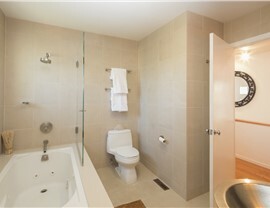 Spacious vanities, sophisticated painting, sleek light fixtures, and custom tiled floors and walls are all available from Bath Planet. Our extensive selection of colors, patterns, designs, and accessories allow you to create a bathroom that blends together cohesively and seamlessly. 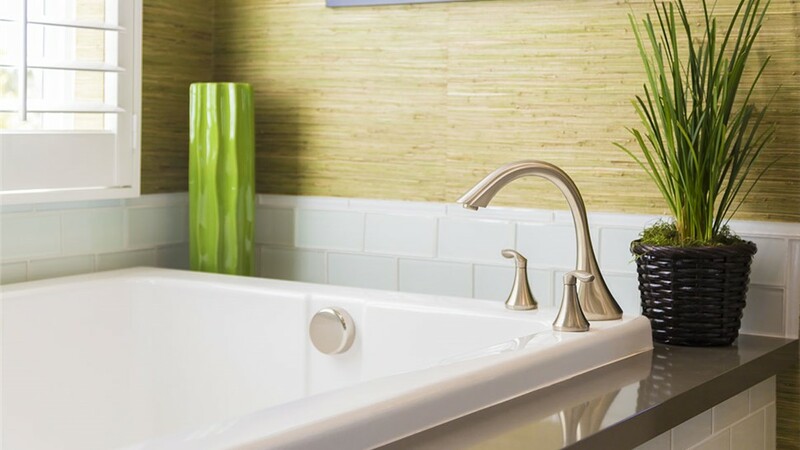 Using durable acrylic infused with antimicrobial and anti-chip technologies, our experienced contractors fabricate beautiful fixtures and bath systems that will last a lifetime. Best of all, our mold and mildew resistant products create a healthy bathing environment, and our grout-free installation makes maintenance a breeze! 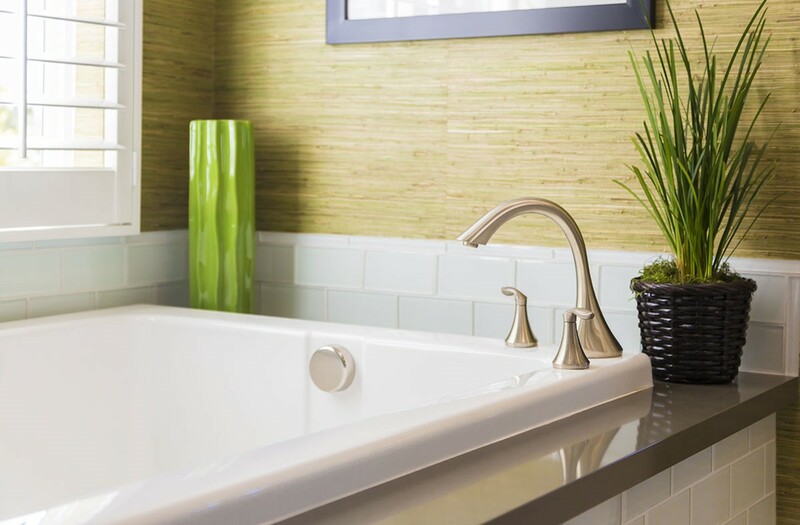 Whether you are looking for quick and convenient one day remodels or extensive custom bath remodeling in Nebraska, there’s only one place to choose as your bathroom contractor-Bath Planet. Call and discuss your design ideas with one of our knowledgeable consultants, or complete our quick online quote form to request your free estimate.